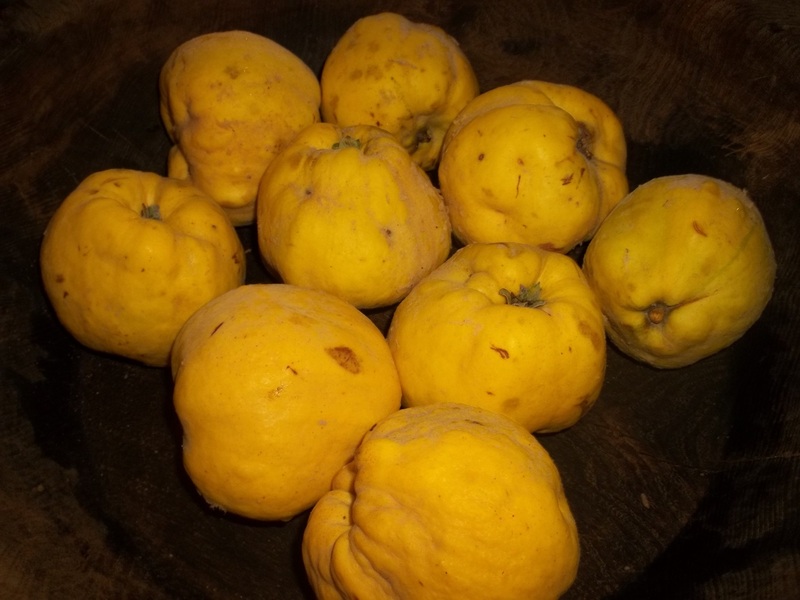 Quince is bright golden-yellow when it matures in late autumn and has a strongly perfumed flesh. The cooked fruit has been used throughout history as a food. 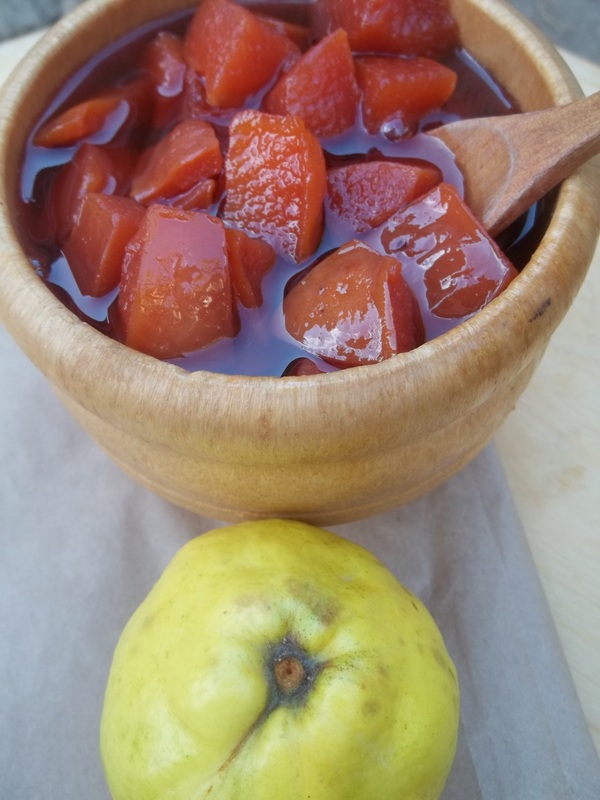 In Georgia, the fruit is cooked with sugar to make Quince Muraba. 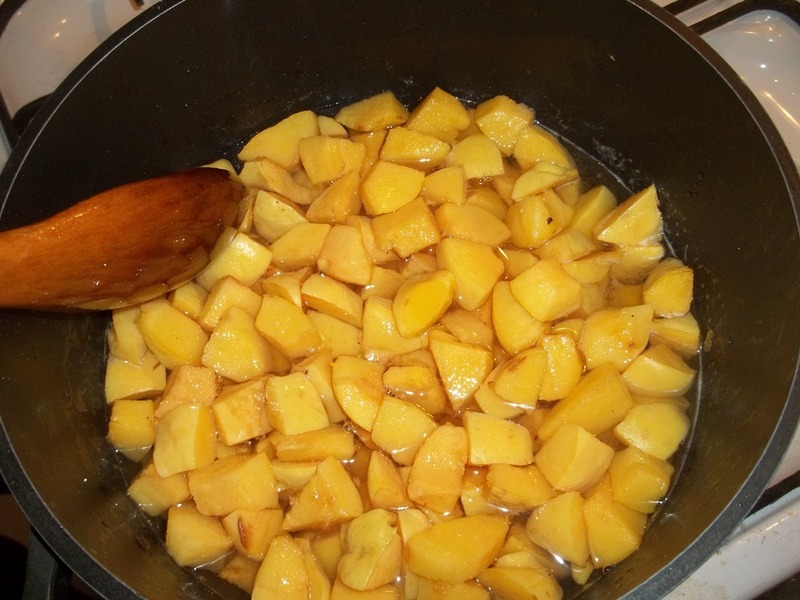 Ingredients: 2 kilos of ripe quince, 2 kilos of sugar and 1.5 liters of water. Preparation: Wash the quince thoroughly. 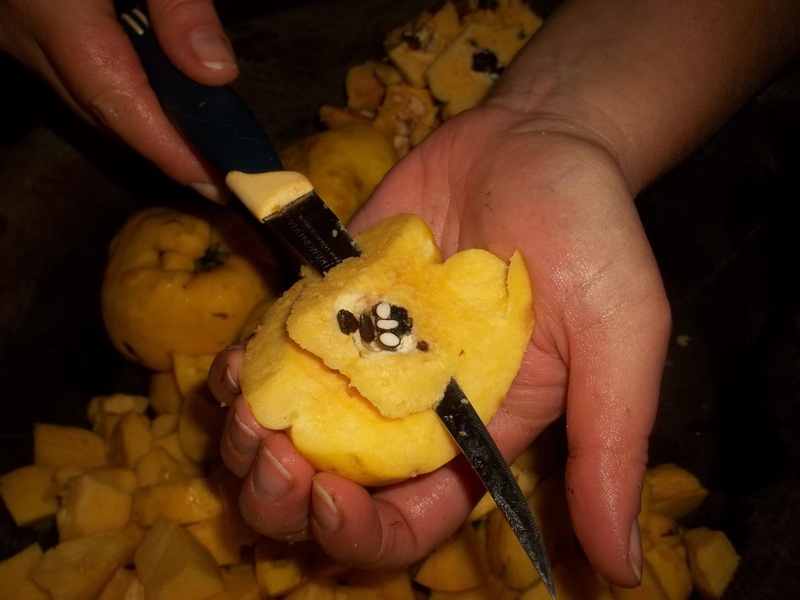 Cut each quince in half and remove the hard center and seeds. 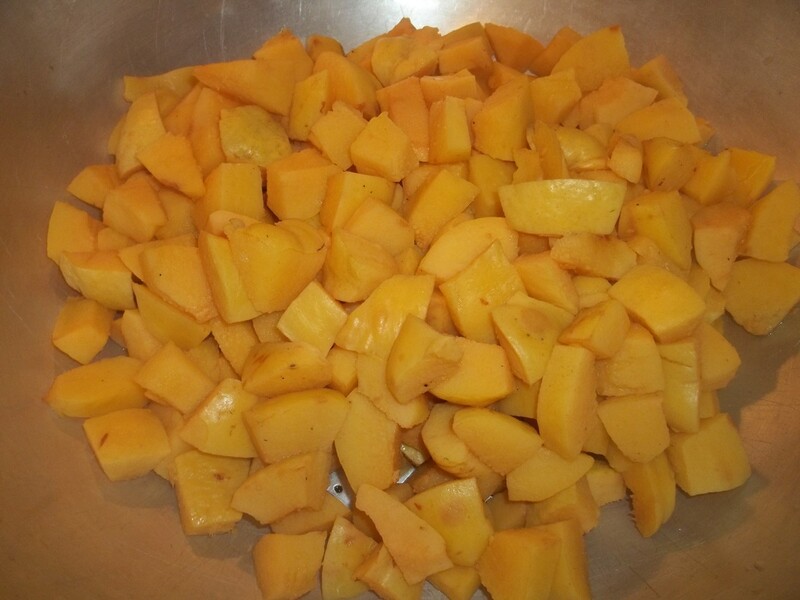 Cut the quince into small to medium sized chunks and add to a deep pot. Add 1.5 liters of water. Bring to the boil and continue to cook on a medium temperature for 30 minutes. 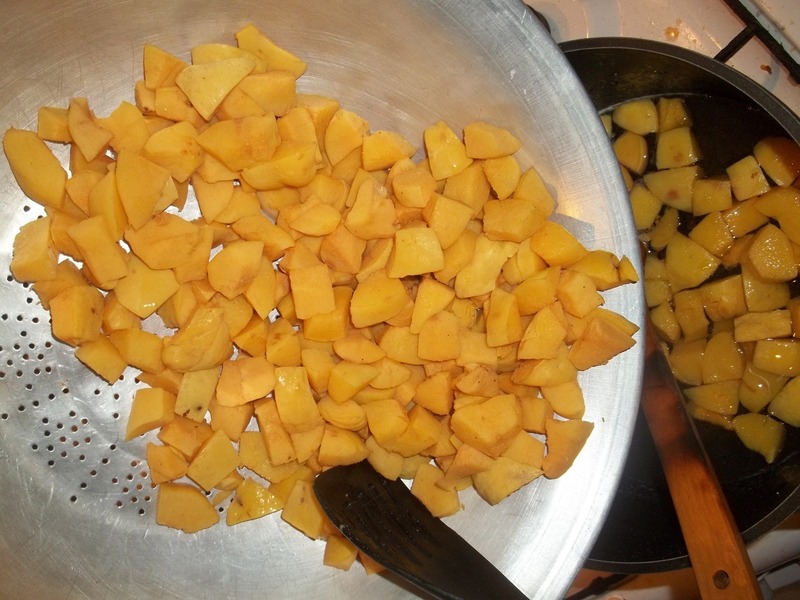 Use a colander to drain the juice from the cooked quince into a bowl. 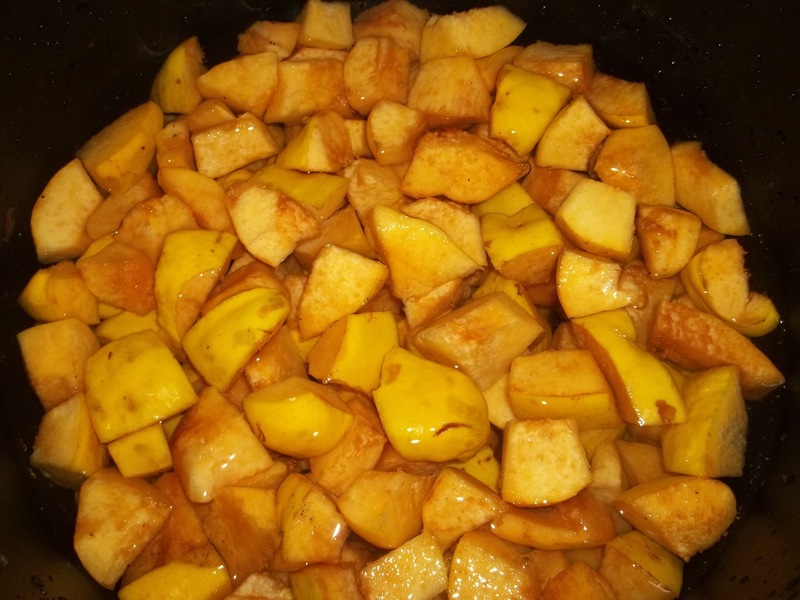 Leave the cooked quince in the colander for 15 minutes. Measure out 400 ml of the quince juice and add to a pot. 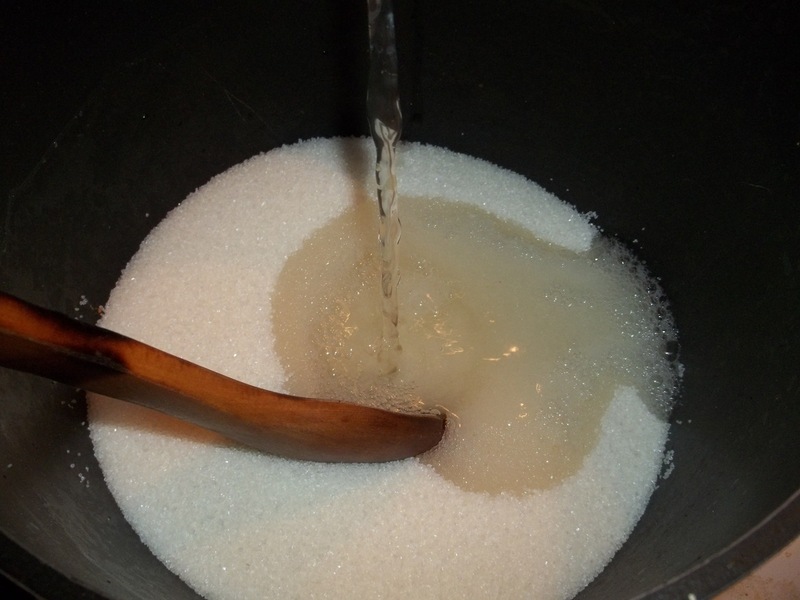 Add 2 kilos of sugar to the juice and cook on a very low temperature for around 10 minutes, until all of the sugar has dissolved and the juice has thickened. 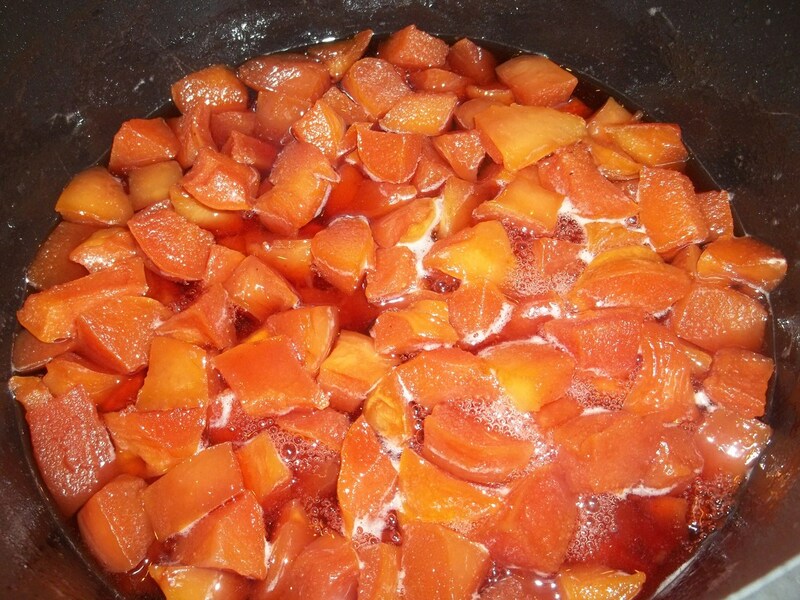 Add the quince chunks to the pot of juice/sugar mixture. Cook on a very low temperature. The quince will turn a reddish color. This can take from 1.5 to 2.5 hours or even longer. 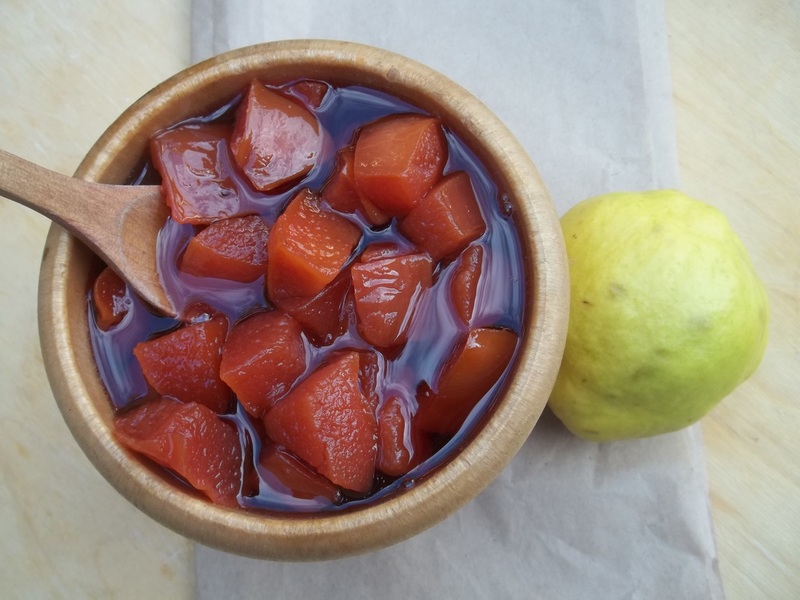 When cooked, bottle the quince muraba in airtight jars and store in a refrigerator or a dark, cool place. Serving: Serve as a dessert. In Georgia, it is also added to tea to alleviate sore throats and coughs.